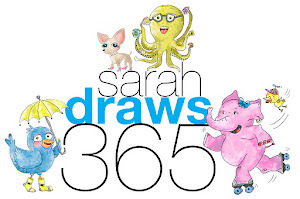 Sarah Draws 365: Two hundred twenty four! Hehehe! 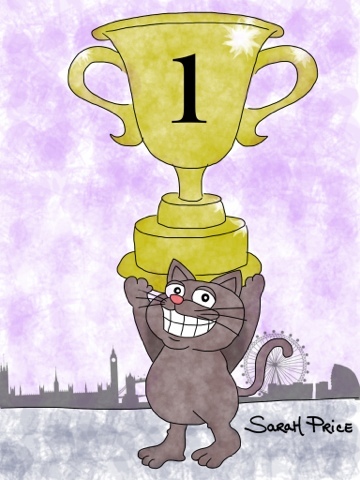 I wonder what event that cat won to get that trophy? I didn't think sleeping was an Olympic sport!